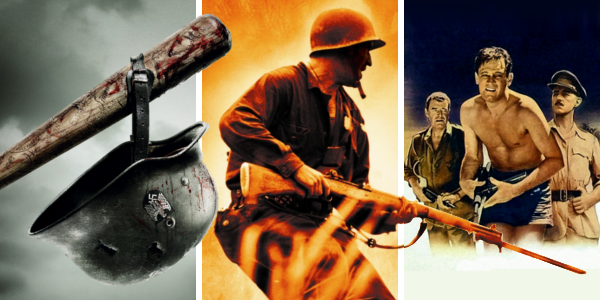 War films have almost become their own genre in the Hollywood machine. 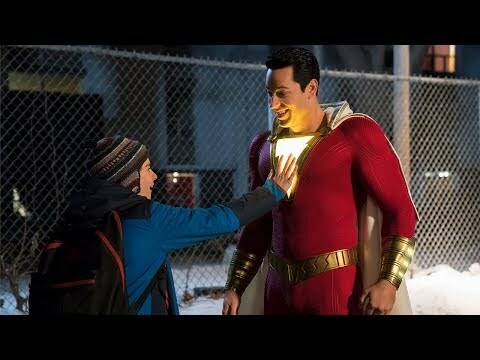 With numerous conflicts throughout history, the settings can vary, the cast of characters can change and even the themes can ultimately fluctuate. For this list today, it’s clear that variances can occur even amongst films set during the same war. Here are the best 5 World War II films. 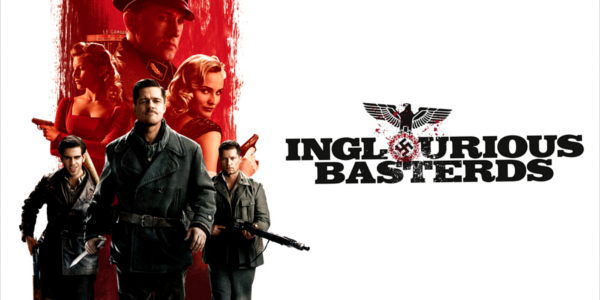 Though easily the most entertaining of the following list, Inglourious Basterds cannot earn a higher position due to the heavy liberties it takes with history. But no one can deny the craftsmanship and touch of Quentin Tarantino all over this thrill ride of a film. With so many iconic moments and memorable lines, Inglourious Basterds is one of Tarantino’s best and certainly good enough to earn a spot here. 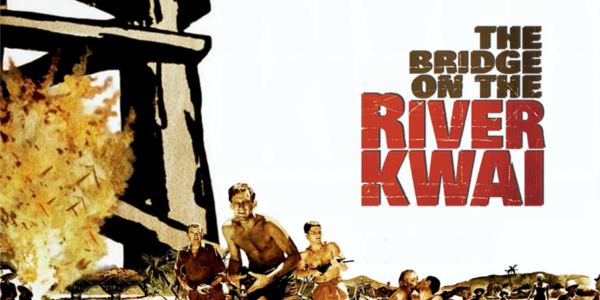 An extravagant production for the time period, The Bridge on the River Kwai leans on astonishing sets and moral ambiguity for a film that has earned a classic standing at this point. Not to mention seeing Alec Guinness in something other than Jedi robes is always a treat and the epic quality of the whole picture gives it a huge re-watchable factor. After twenty years away from Hollywood, Terrence Malick returns for this philosophical look at war. The story of the horrors of war and facing difficult life and death situations is truly harrowing to watch even if it feels a bit scattered at times. 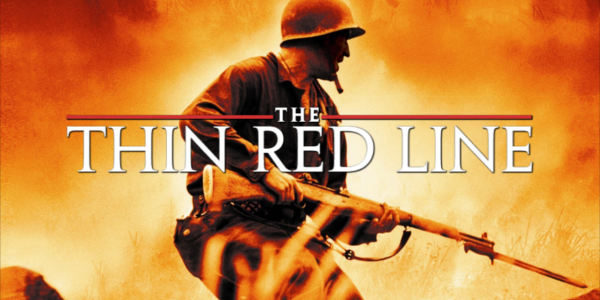 But that still doesn’t detract from the fact that The Thin Red Line is one of the best World War II films ever made (and yet the second best of 1998, but more on that later). 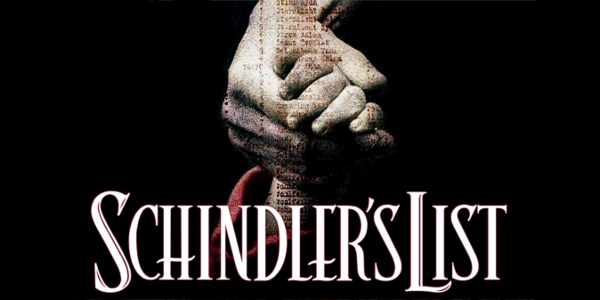 A difficult watch without question, Schindler’s List puts all of the soul-crushing and horrible tales of the holocaust into Steven Spielberg’s compassionate narrative. While it is hard to watch for most of the runtime, Schindler’s List is essential viewing as reminder of the atrocities of the Nazis and what a single act of defiance can do. Throw in some brilliant performances from Liam Neeson and Ben Kingsley and Spielberg gets an undoubted masterpiece added to his filmography. 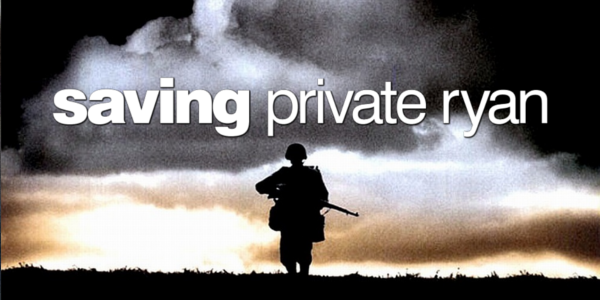 Not without it’s flaws, Saving Private Ryan is still the ultimate World War II film. The strong opening and climatic stand both still pack a hell of a punch nearly twenty years later and the sheer insertion of the audience into the horror of battle by Spielberg it unmatched by anyone. It’s a terrifying spectacle unlike any of the other entries on this list and in the end a superb tribute to those who lived the war themselves. So what do you think of the list? Are there any changes you’d make? Share, subscribe, comment below, and as always return to I Am Sam for weekly reviews and insight.